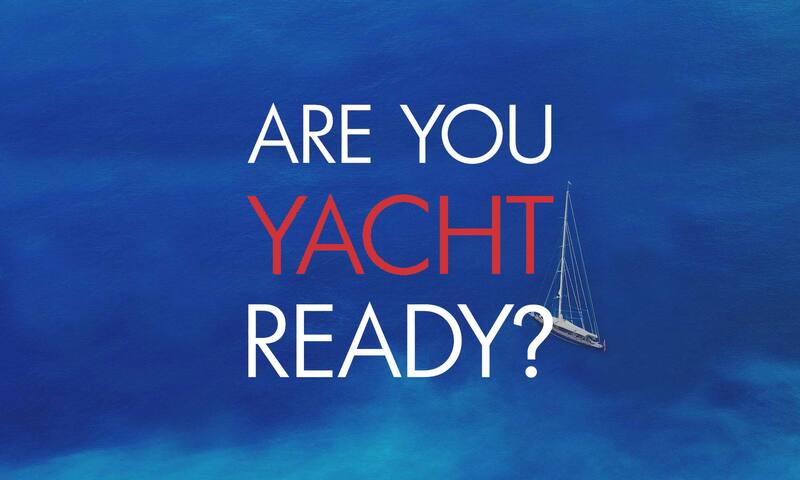 G&K Yachting is a Mediterranean-based yacht agency dedicated to providing authentic, experienced support to captains and crew operating in Greece and Turkey. Whether itinerary planning, concierge services or technical support, we are passionate about offering the best solutions in the most innovative ways. By working closely with our global partners we strive to provide high value services around the world. By providing you with unrestricted access to our services through our loyal G&K team, we want to work with you to make your operation an exceptional one. 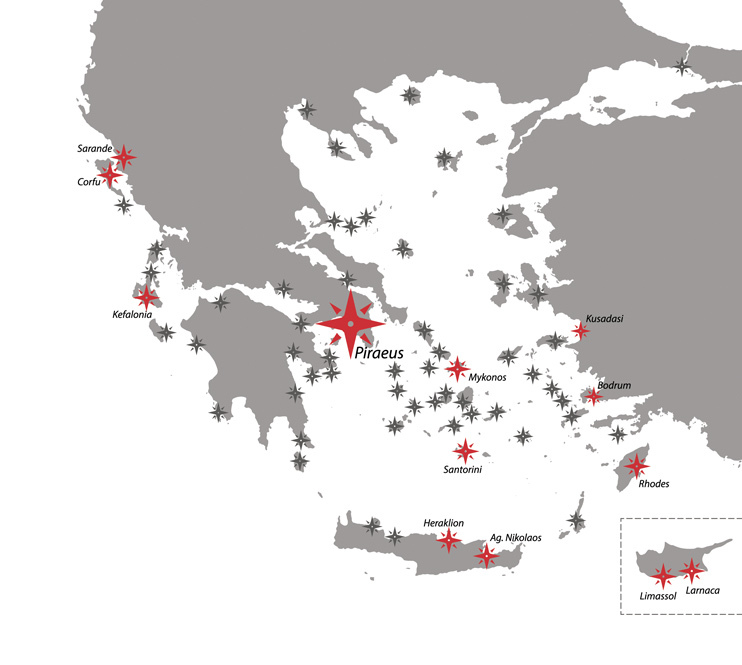 With headquarters in Greece and partners throughout the Mediterranean and across the globe, we are here to support you for your entire journey.